The challenges of developing scalable impactful businesses in developing markets are broadly understood and well socialized: limited infrastructure, inefficient distribution, ineffective government systems, unreliable supply chains, and unpredictable regulatory environments all make it difficult to unlock growth. But, there is an inherent tension in addressing these challenges: thoughtful solutions require targeted interventions, while scale requires mass adoption. We believe that the key to unlocking meaningful scale is a hyperlocal understanding of market contexts at both a systems (regulatory, infrastructure, and fiscal) and human level. Easier said than done, when the tools we rely on as investors, development actors, and corporations are generally limited to do both. 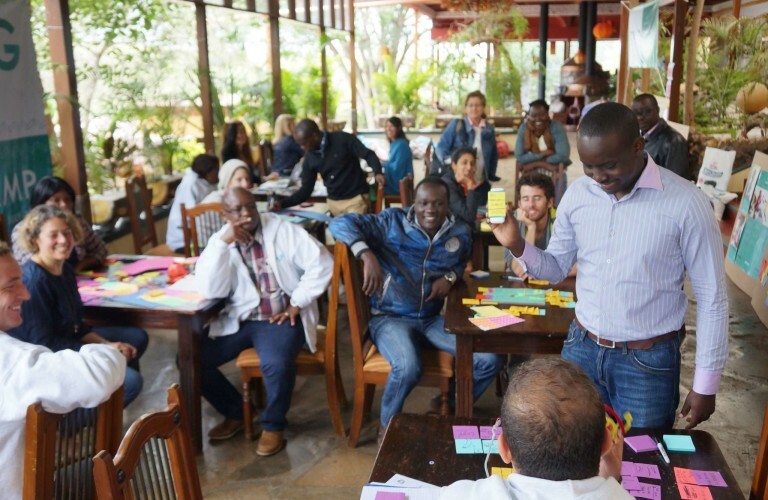 A new approach was needed and SPRING accelerator set out to do just that, combining human-centred research with an intensive operational focus to design products, services, and business models that work for people in a developing world context. In partnership with our businesses, we set out to understand consumer behaviours they are trying to change, the user experiences they are trying to create, stakeholder relationships they rely on, and the competitive and legal contexts in which they operate, all for the end goal of a better product-people fit. Each of the following insights in this brief highlights a market-driven solution that we have seen businesses adopt during the course of the SPRING accelerator to overcome barriers to scale. We are not suggesting that these are universally applicable; market contexts and environmental factors are always unique. Ranging in the challenges addressed, conditions leveraged, and tactics employed, what our insights have in common is their reliance on developing a deep understanding of the people involved. This is why we treat design as an approach rather than a discipline, because we believe that when it puts people at the centre, this approach is capable of creating products, services, and businesses that change the world.